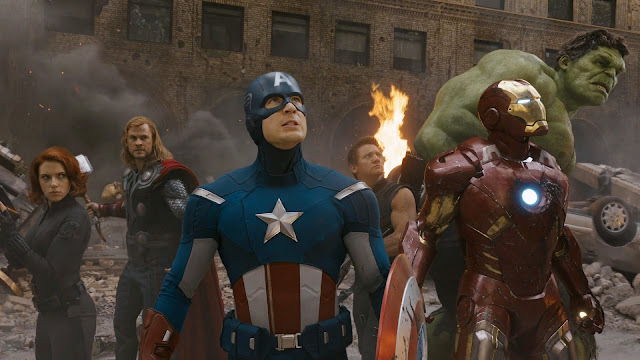 The first phase of the Marvel Cinematic Universe was solid, but nothing that occurred prior to the moment when the Avengers would assemble had me believing that the result of their team up would be stellar. Even as a fan of the work of Joss Whedon, I had trouble buying into the idea that you could include so many characters that required their own share of the spotlight into one coherent film. Obviously Joss proved me wrong with his sublime, measured screenplay that not only found a way to balance all of their personalities, it exceeded anything that came before it from the universe. The Avengers was their first truly great film, a picture that demanded to be seen on the biggest screen in town and was worth every penny of the inflated ticket price. You know what crucial aspect this one got right that the five films before it failed at? 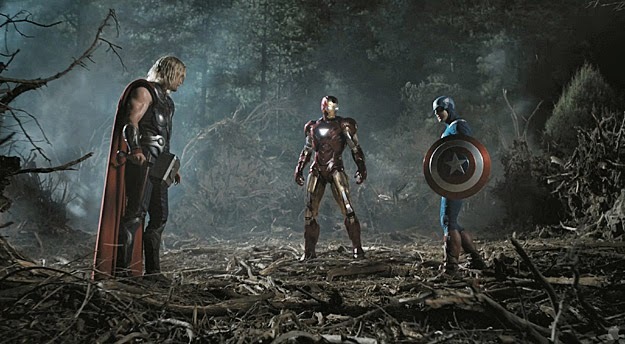 A major reason why I love The Avengers on a whole other level than the solo films leading up to it? It finally, FINALLY got the villain right. Tom Hiddleston as Loki is a home run, as he steals scenes with his menacing smile and delightfully perfect dialogue, and it didn't take long for me to realize we were in for something special in this regard. Literally the opening sequence of the film, the exchange between Nick Fury (Samuel L. Jackson) and Loki put a giant grin on my face that stuck around until the very end. I walked into the theater to see The Avengers expecting to have a bit of fun, not much more, and I walked out feeling euphoric about the scale of the spectacle and the suddenly bright future of the MCU. Prior to this, I didn't see a single of the releases in the theater, choosing to wait patiently for their Blu-ray release instead. This was the moment the game changed for me, and I knew going forward I would be eagerly waiting for each new entry to dazzle me as soon as I could possibly see it.